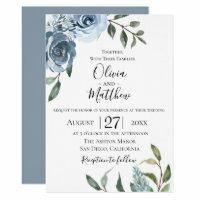 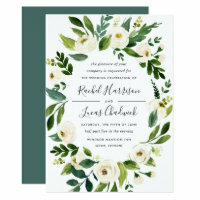 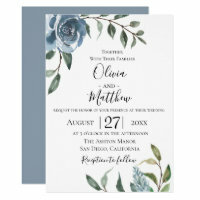 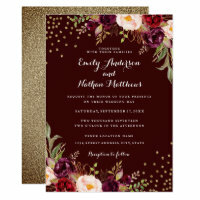 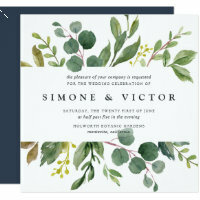 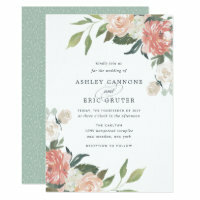 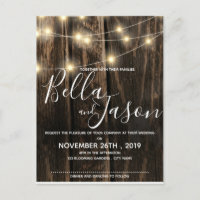 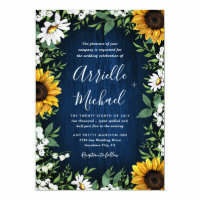 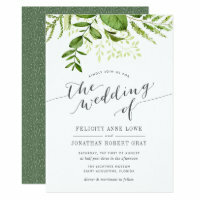 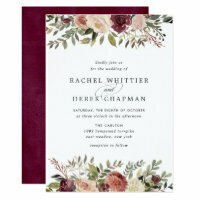 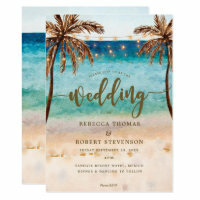 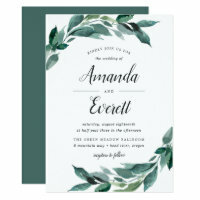 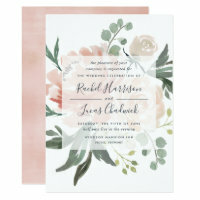 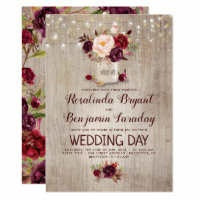 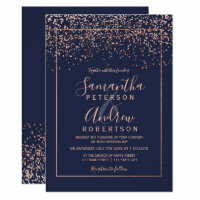 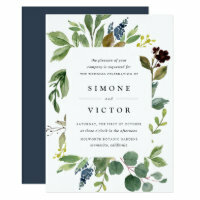 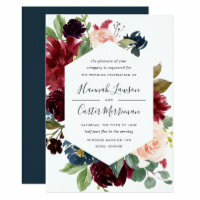 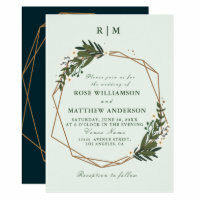 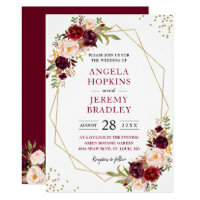 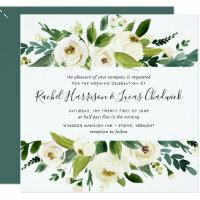 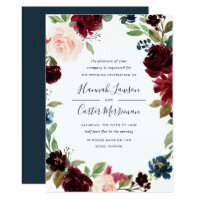 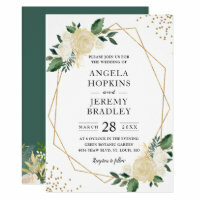 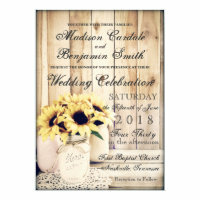 Our selection of Beautiful Wedding Invitations can be customized with your text and colors helping to make your special day an expression of your love for one another. 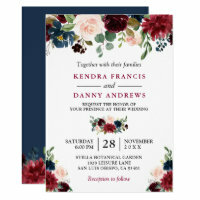 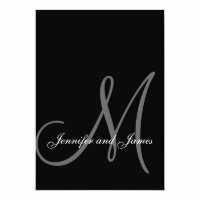 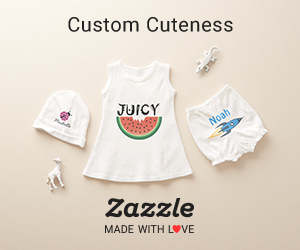 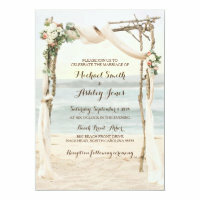 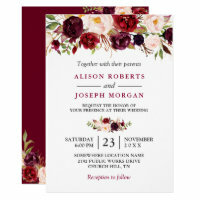 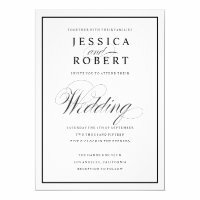 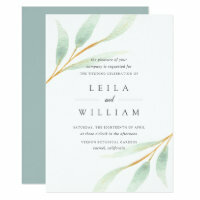 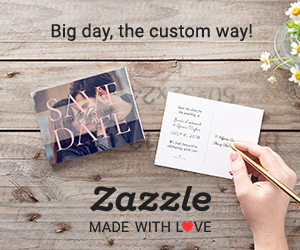 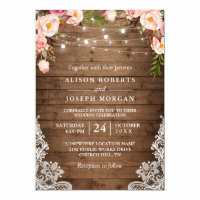 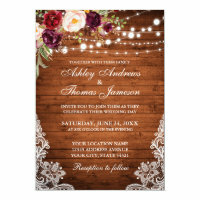 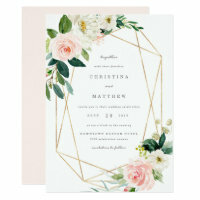 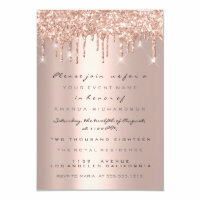 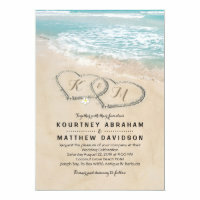 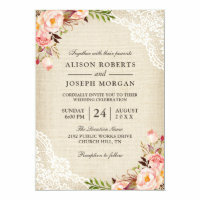 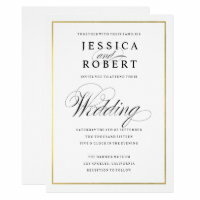 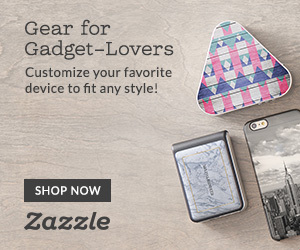 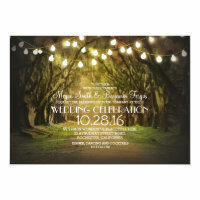 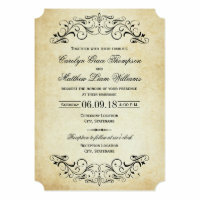 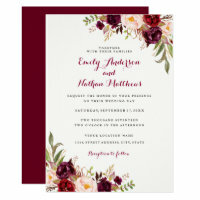 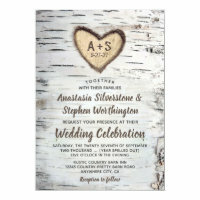 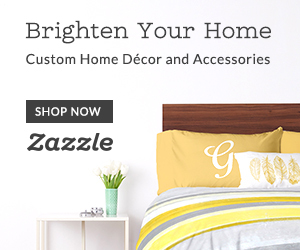 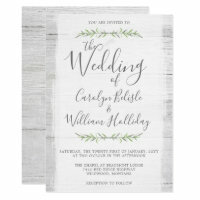 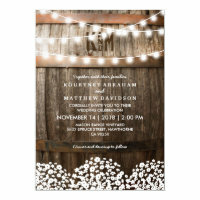 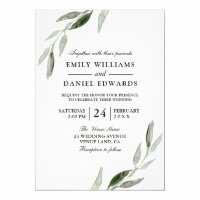 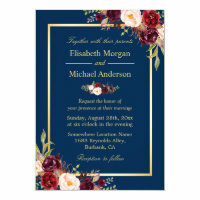 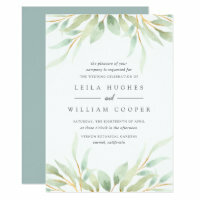 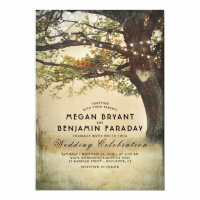 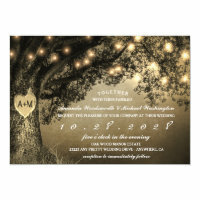 Customized Your Beautiful Wedding Invitations online. 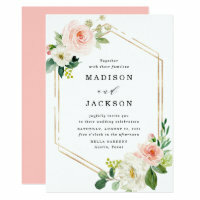 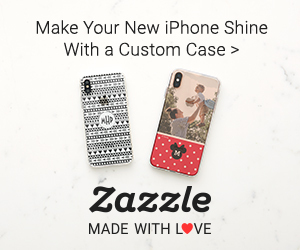 Planning your Special Day with your own WordPress Wedding Blog check out our selection on our Pinterest Board click here.